The teachers’ employer (TSC) has instructed all the 310,000 tutors to complete the syllabus ahead of the national examinations. 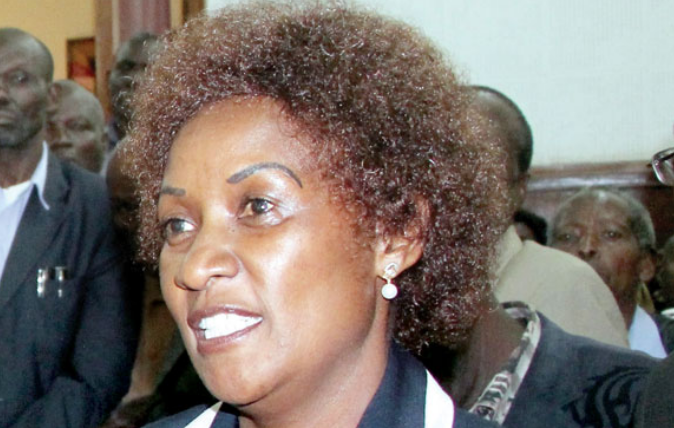 Teachers Service Commission (TSC) Chief Executive Officer Nancy Macharia said the examination timetable was out and all children must be adequately prepared. “Ensure full coverage of third term syllabus for all classes,” Macharia said in a circular sent to all school heads. She said all teachers appointed as supervisors and centre managers must strictly adhere to the Kenya National Examination Council (KNEC) guidelines. “This will enable the ministry meet set timelines for the administration, marking, processing and release of the examinations,” said Macharia. “The highest level of integrity should be observed at every stage in the administration and processing of examinations,” said a circular dated September 7. The circular is sent to all the 47 County Directors, subcounty directors and primary head teachers and principals of secondary schools.